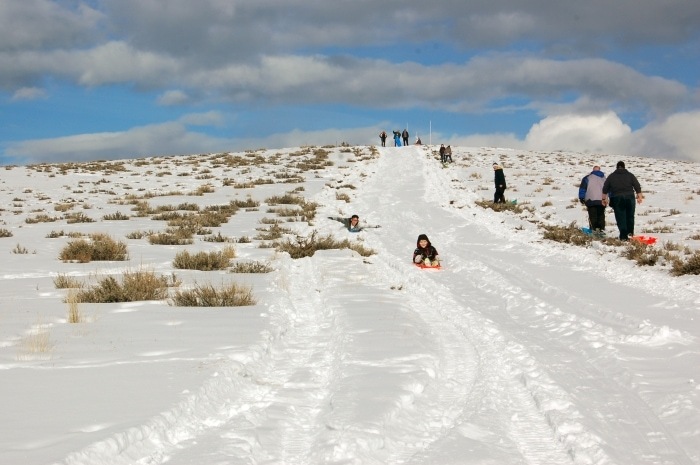 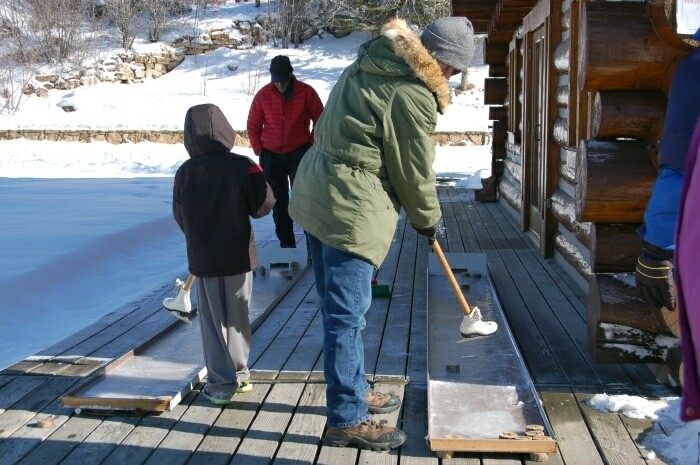 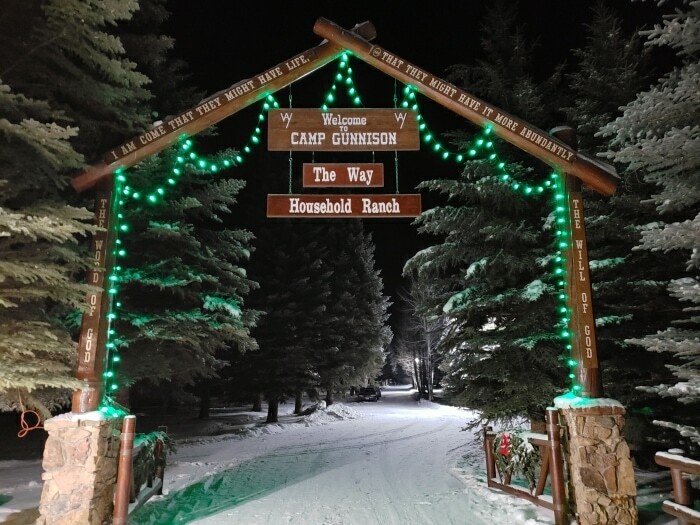 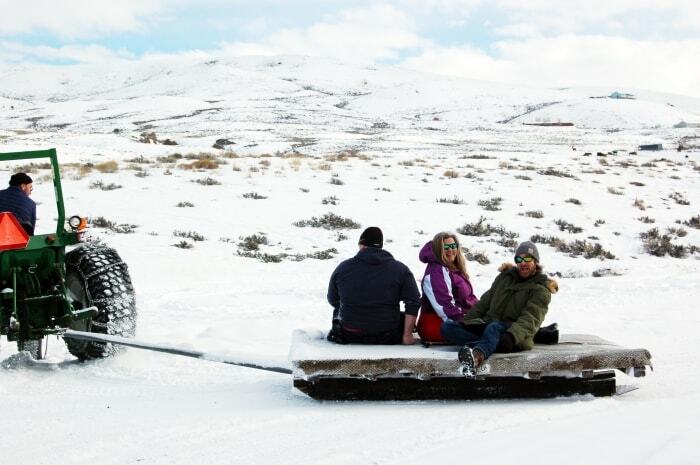 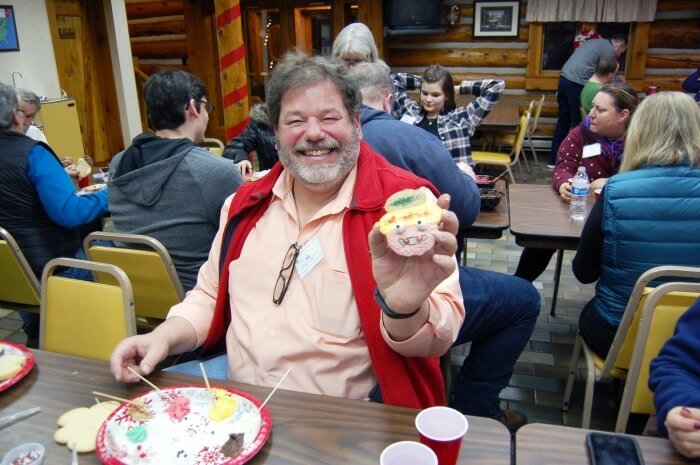 Camp Gunnison—The Way Household Ranch hosted A Holiday in the High Country! 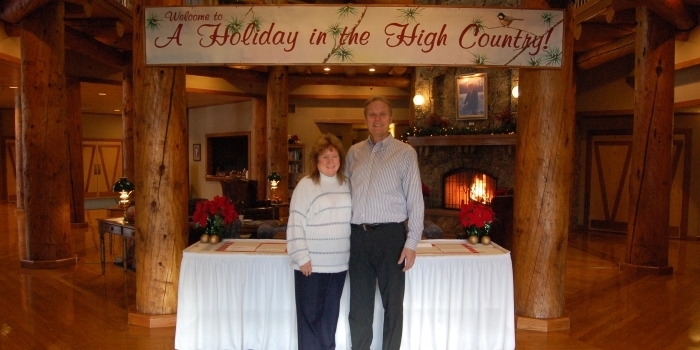 from December 22 to 27, 2018. 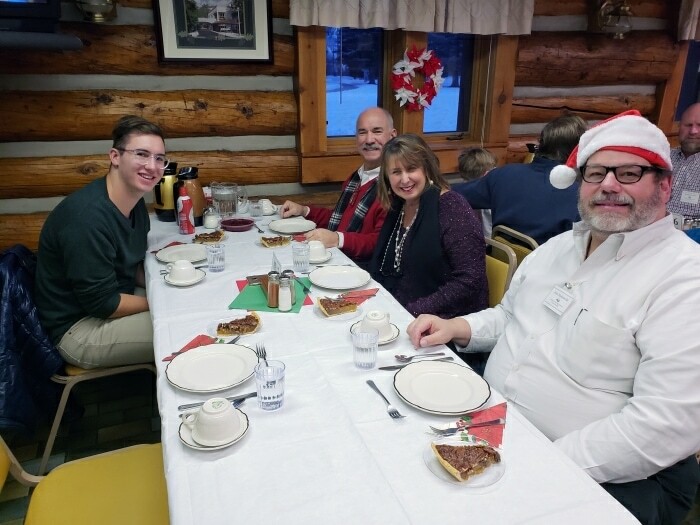 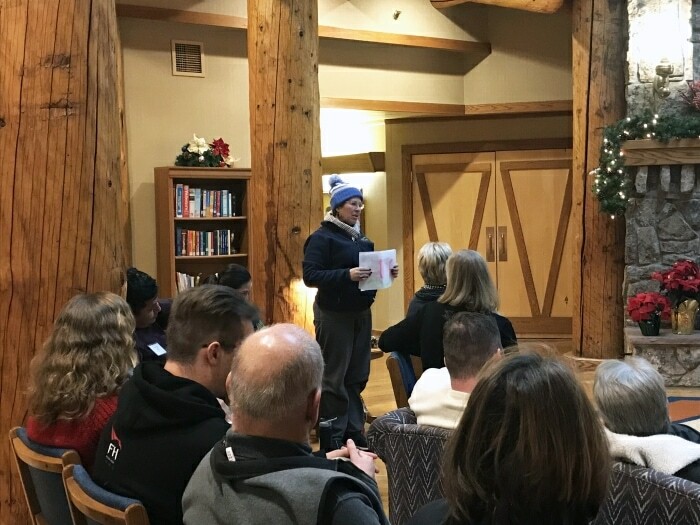 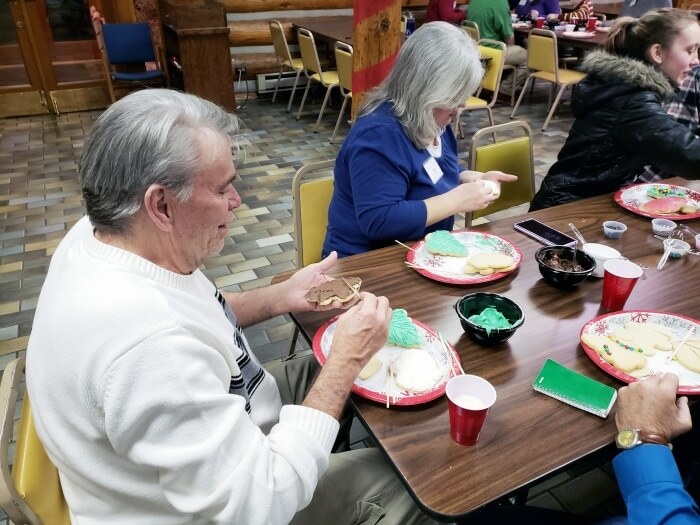 It was a unique event for family and friends to be together and to relax and enjoy the holidays at our beautifully decorated camp. 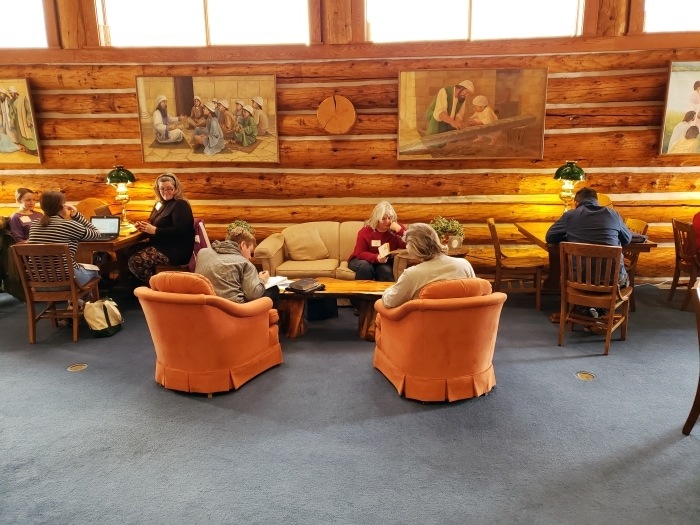 Enjoy some inviting pictures of the activities and warm quotes from satisfied participants. 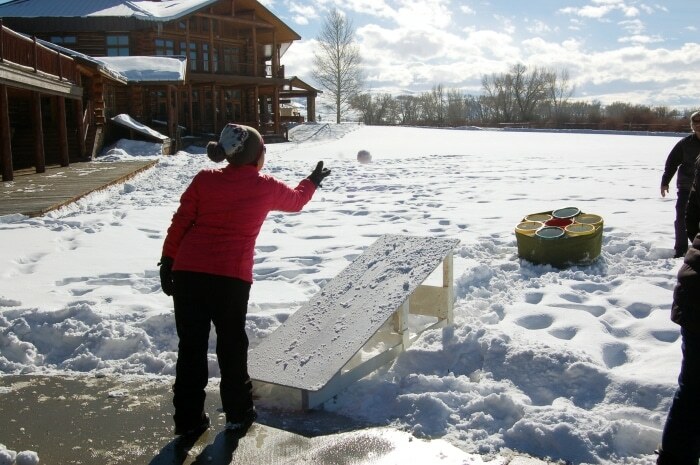 Whether you’ve never been to Camp Gunnison or you are a frequent visitor, you can experience a peaceful and refreshing time at this great Christian camp by planning a trip today. 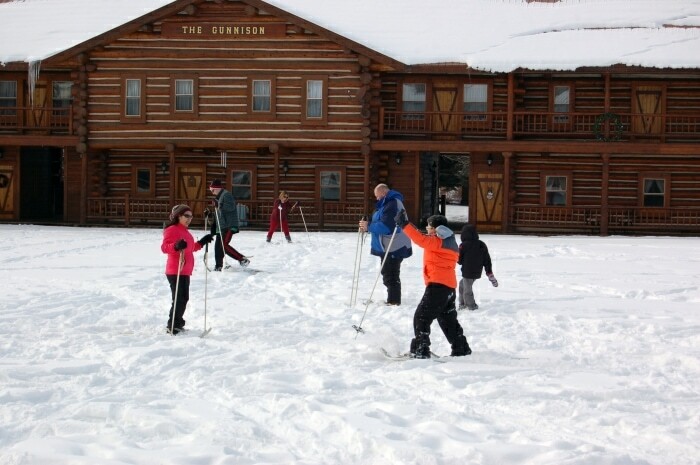 Visit our Camp Gunnison page to learn more about what is available.